Within no time the latest track of Nigeria’s pop music artist Davido named ‘Skelewu’ took the industry by storm. It has, indeed, a typical naija pop feel and a melody that instantly makes you want to move. Davido aka David Adedeji Adeleke started creating music by self-teaching at the tender age of 13. 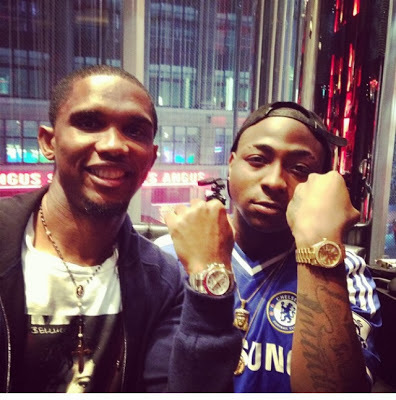 Grown up in the US he stuck by his roots and collaborated with African pop music icons like Naeto C, Tuface and Olamide. Today, Davido travels back and forth between his home country, the US and the UK. His first hit single which goes by the name of ‘Dami Duro’ came out in the end of 2011 and helped enlarge his fan base. So then, thousands of fans – blacks and whites – created a massive Youtube hype to earn the money and get some fame. One rather successful video entry of a white female contestant was hugely discussed among the fans which might also have given some more edge rank boost to this competition. Even the Cameroonian soccer star Samuel Eto’o couldn’t resist a dance. 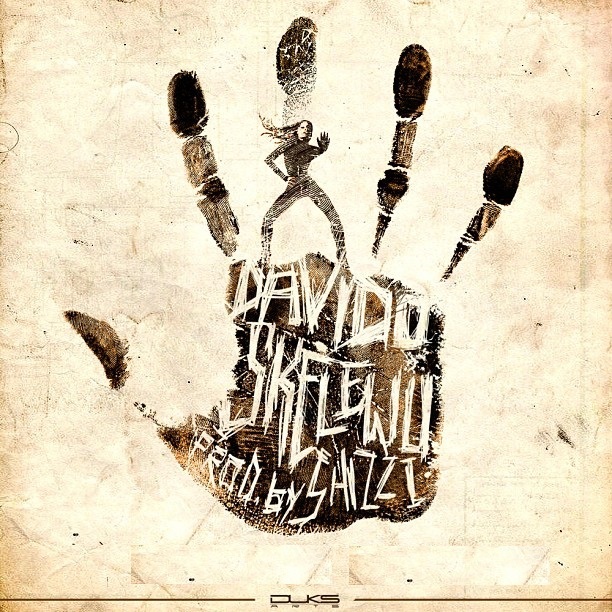 The word SKELEWU itself was made up by Davido when creating the song. According to him it simply means to have fun and to dance. One final thing that has to be said about this dance instruction video is that his fans were really complaining about the lack of a clear-cut Skelewu dance routine. Still, the hype is spreading and might be part of a game changing movement.